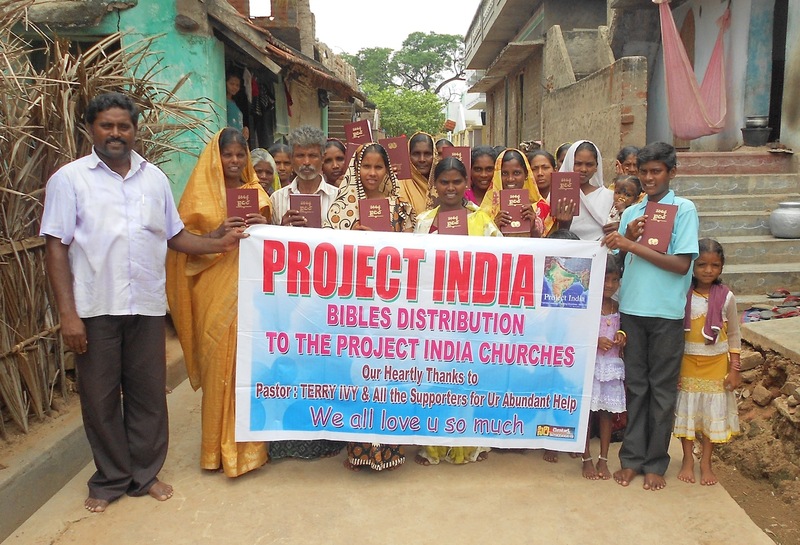 From December 2011 to February 2013, the work of Project India has planted 41 churches and seen over 4,000 people surrender to Christ among the poorest of the poor in rural India. One of the most desperate needs we have is providing a copy of the Word of God to these believers. Because of the demand, we attempt to provide 1 Bible per family in their native language. We are always playing catch up, as the Lord has been bringing in a great harvest the past 15 months. We thank Him for the harvest of souls He is gathering by the Holy Spirit. Will you pray about helping us provide a copy of the Bible to these families. Though they come from extreme poverty, when they come to Christ they usually only have one request…and that is for a Bible so they can read and grow in their walk with Christ. 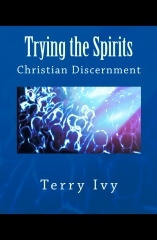 It is our call to disciple them, and we must have the Scriptures in their hands to do so. We can get the bibles for $4 each. How great is that? We have hundreds of families who need bibles, and we plan on getting it to them. We need your help? Maybe you, your church or Sunday School class can help with this. We have connections on the ground in India to get these bibles at an unbelievable price. Every dime goes toward the purchase of God’s Word. You can contact me personally, call or click the donate button on the right side of this page and donate via credit card or paypal. It is safe and secure. Just send a message that it is for Bibles. Thank you so much for your help.